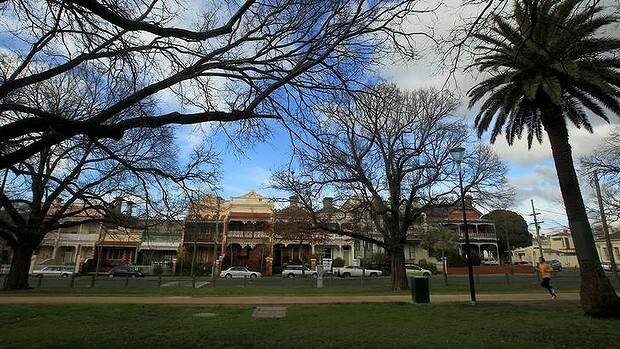 The suburb of Princess Hill is part of the City of Yarra and is close to Melbourne’s CBD, just three kilometers away. It has a population of 2,075 as of 2011. The suburb’s name was taken from the Prince of Wales. In 2003, it earned the title as “Chick City” for having the most number of single women compared to men in Melbourne. One of the first structures to be build in Princes Hill was a temporary building for the Church of England built in 1885. By 1887, the Legislative Assembly took action in relation to purchasing a land at Prince’s Hill for the purpose of establishing a state school. Two years after, a state school opened with an initial 250 students. The opening was led by the Minister of Public Instruction. The state school was the sixth to be set up in the Carlton suburb area. Eventually, a police station was also established in Princes Hill. Two schools are available in the area. The top primary school in the suburb is the Carlton North Primary School while the top secondary school is the Princes Hill Secondary College. The average age of people living in the suburb is between 20 to 39 years old and majority or 73 percent are Australian native-born. More than half or 63 percent are singles while 37 percent are families. Among those who are working, 17 percent belong to the education and training sector, 16 percent are professional and those involved in the technical field while 15 percent are in the health care and social sector. In terms of ownership, almost half (49%) belong to the purchasing category, 34 percent are fully owned and 17 percent are renting. Additionally, there are more flat type homes in the suburb. Homes in Princes Hill vary from the single and double-fronted as well as two-storey brick terraces and smaller brick cottages to substantial family homes. Garton Street is where many recreational facilities in the suburb can be found. These include a playground, tennis courts, green spaces including Visy Park which is the former home of the Carlton Football Club. 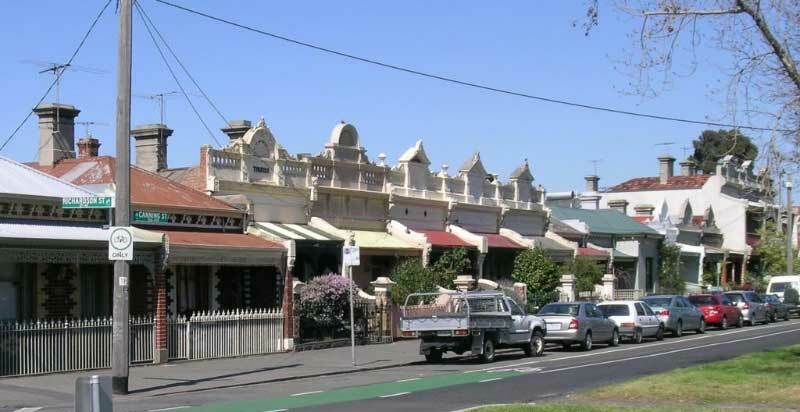 While Princes Hill may not have its own village, restaurants and shops nearby such as in East Brunswick, Carlton and Carlton North are just walking distance.